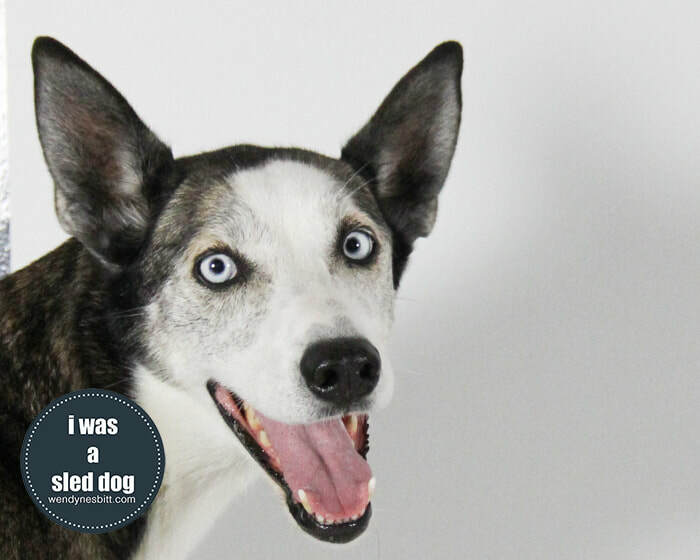 Known history: she was surrendered to WAG (Whistler Animals Galore) by the Whistler Sled Dog Co. Anything else you'd like to add: Lucy is a dream dog! It took her a few months to settle in but after a few accidents, chewed up pillows and destroying every window covering in the house, she calmed right down and we’ve had no issues since. She is full of joy and love. She loves to run and play and never leaves our two-year-old daughter’s side. We are so grateful to have her as a part of our family! Lucy came to the session with her human grandma. They have a beautiful connection these two and it was even more evident when I took some candid photos. Sheila told me the story of Lucy's adoption while Lucy lay with us getting pets. Needless to say Lucy was pretty relaxed about the whole thing. I'd met her a couple times before at reunions but with 40+ other dogs around, there was never any time to really say hello... we got to this day. The first time I saw Lucy she was known as Fairy and she was standing on her hind legs against Penny Stone at the Whistler kennels and had a large chain tethered to her slight frame. It was 2012 and the dogs who had survived the Whistler cull of 2010 were being transitioned into kennels, but some were still tethered. The next time I saw Lucy was in a photo of her running on a beach in Tofino - I had no idea it was the same dog - it was a complete 180. You could see the speed and joy in the photo - and when others got to see the comparison, the tears flowed freely. 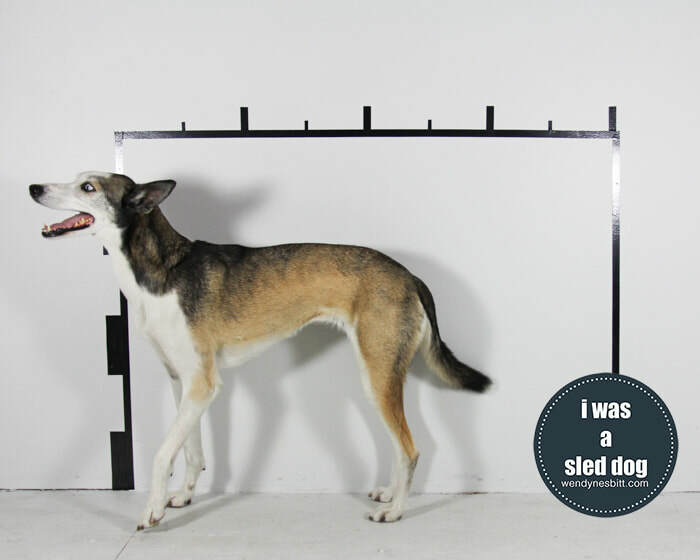 Yes, sled dogs do love to run, so why can't it be for fun on a beach in Tofino? Lucy is a survivor of the Whistler cull in 2010.